On June 15th 2015, the exhibition of Maja Zivic dedicated to Roman Palace Romuliana, was opened in Ruse’ Regional Museum of History. 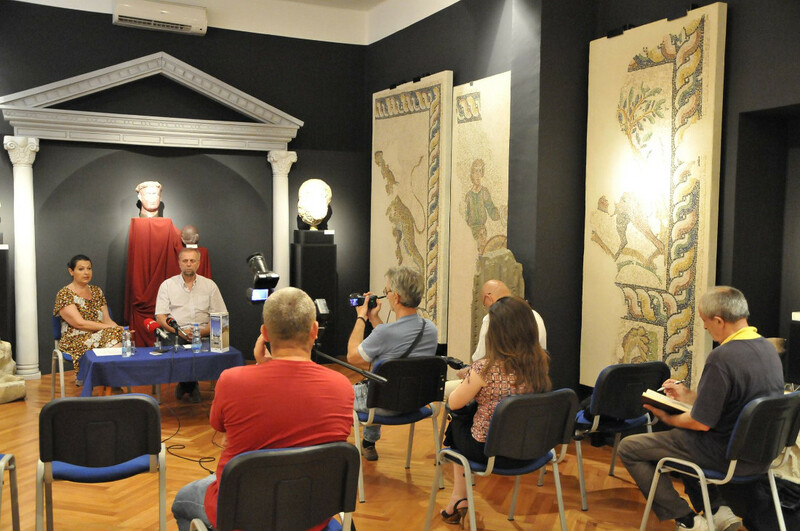 Whole event was organised in cooperation with National Museum in Zajecar as a part of further development of Roman Emperors and Danube Wine Route. Felix Romuliana is an archaeological site near the city of Zajecar in Serbia and also UNESCO World Heritage site.